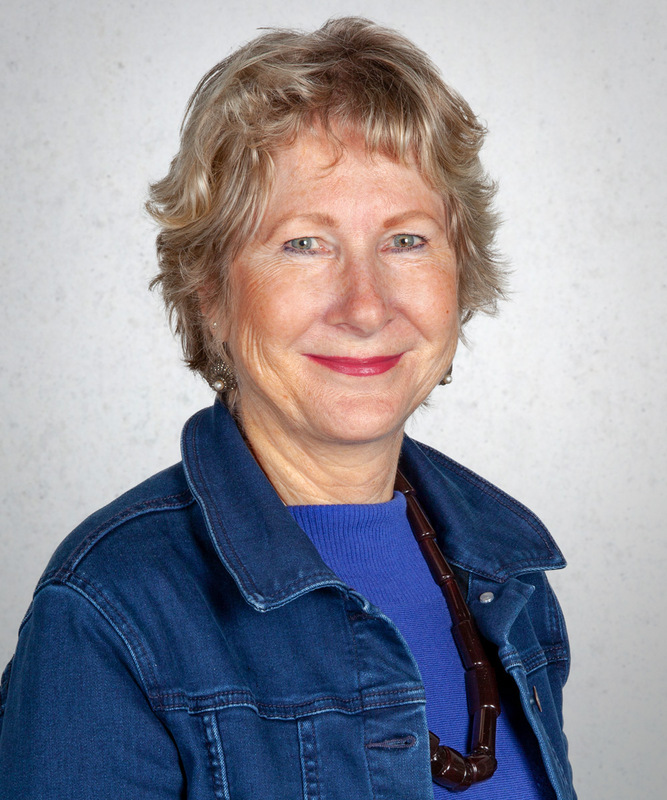 Mary brings a wealth of experience to WTFN having worked in the television industry for nearly 40 years. She began her career in news, firstly with Network 10, and then as Chief of Staff and Senior Producer for the Nine Network. Mary joined WTFN in 2004, taking on the role of Series Producer on the acclaimed small business series Bread. She’s gone on to Series Produce many successful programs including Talk to The Animals, Guide to the Good Life, Coxy’s Big Break, McDonald’s Gets Grilled, Tony Robinson’s Time Walks, Megafactories, Bondi Vet, Dr Lisa to the Rescue and Vet on the Hill.